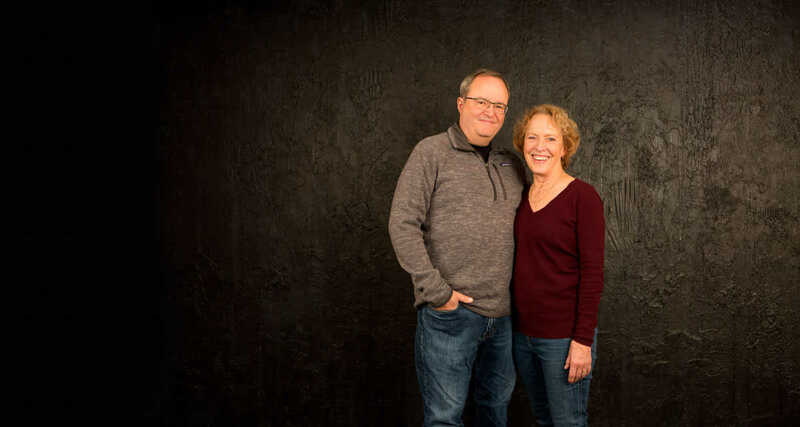 After a 30-year career in publishing, Tom Bartel and Kristin Henning shed their last publication, their house, and most of their possessions. In 2010, they gave their dog to their daughter and set out on a journey to see the world. Kris and Tom combine a love of culture with enthusiasm for the outdoors. Their travels vary between long stays in such cultural cities as London, Barcelona, Rome, and Beijing, detours to UNESCO World Heritage Sites, and spurts of hiking or biking in Europe, Australia, Asia, or the United States National Parks. Even before taking to the road full time, Kris and Tom were students of the world. They’ve spent months in London going to the theater, a summer in Rome studying Latin, three months in Florence studying art history, and have visited nearly every major museum and church in Europe. They’ve lived in Madrid and Quito while teaching English, and earned their keep housesitting in Spain, Chile, and elsewhere. Kris and Tom bring their considerable experience as professional writers and photographers, publishers and marketers, to Travel Past 50. It’s only natural that they enjoy sharing their personal travel stories, love offering travel tips to their followers, and work hard to support their clients’ content and marketing needs. International Food Wine Travel Writers’ Association (IFWTWA) 2018 Excellence in Journalism Winner “Finding Your Rhythm on the Camino de Santiago” by Kristin Henning for Travel Past 50. Bronze Award: Photography: Overall Excellence, Online Publication, Tom Bartel, “Photos of Cuba” series. Four posts including 10 Photos of Cuba, 10 More Photos of Havana, Cuba, Havana at Night, A Dozen Photos, and Waterfall, Vegas Grande National Park, Cuba. Tom Bartel and Kristin Henning bring more than 30 years of experience publishing and editing print newspapers and magazines to their blog at TravelPast50.com. While Travel Past 50 is frequently cited as one of the top travel blogs for travelers 50+, the following interviews and stories are more specifically about us and our traveling lifestyle. Check out these very personal interviews for unrehearsed, candid looks at our life on the road. Travel Tips for Baby Boomers with Tom Bartel from Travel Past 50 Youtube. And, our latest posts on TravelPast50.com. If you’d like to keep up with what we’re doing, subscribe to our newsletter. Here is our latest Media Kit. If you’d like us to write about you, click here to contact us.